Finding a Home Improvement Contractor in Brookfield, CT can be a tough task because you want to find one that you can trust. 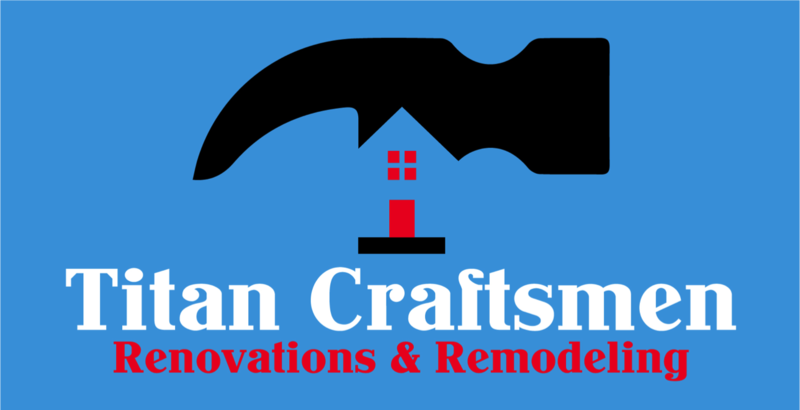 Titan Craftsmen is a local contractor with over 30 years experience serving residential homeowners and commercial businesses throughout Fairfield County. We have thousands of clients just like you and work right in your neighborhood. Our team of remodeling professionals love their job and it shows in the quality all jobs completed by Titan Craftsmen. If you're looking to renovate your home or commercial building, we recommend hiring only a local contractor with proven experience. So give us a call today at (203) CARPENTER to learn more about the Titan way!